There was nothing glamorous about trench life. World War 1 trenches were dirty, smelly and riddled with disease. For soldiers life in the trenches meant living in fear. In fear of diseases (like cholera and trench foot) and of course, the constant fear of enemy attack. Trench warfare WW1 style is something all participating countries vowed never to repeat and the facts make it easy to see why. The British and the French recruited manpower from non-belligerent China to support the troops with manual labour. Their most important task was digging the trenches in WW1. 140,000 Chinese labourers served on the Western Front over the course of the First World War (40,000 with the French and 100,000 with the British forces). They were known as the Chinese Labour Corps. The open space between two sets of opposing trenches became known as No Man’s Land because no soldier wanted to traverse the distance for fear of attack. The climate in France and Belgium was quite wet, so No Man’s Land soon became a mud bath. 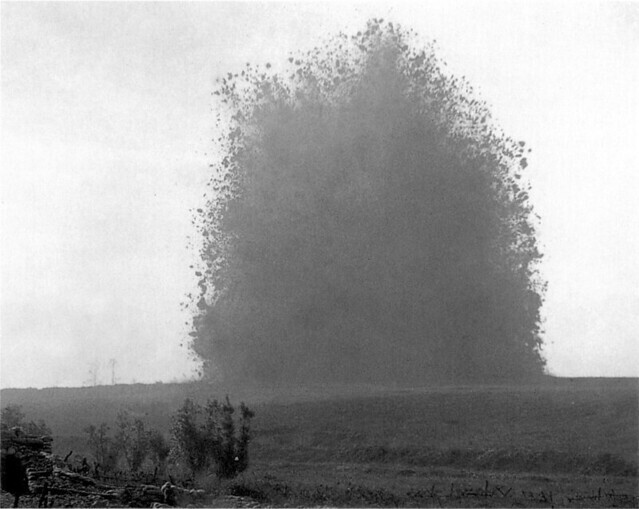 It was so thick that soldiers could disappear into it never to be seen again. There were millions of rats in ww1 trenches. A pair of rodents could produce as many as 900 young a year in trench conditions so soldiers attempts to kill them were futile. 80,000 British Army soldiers suffered from shell shock over the course of the war. That’s approximately 2% of the men who were called up for active service. 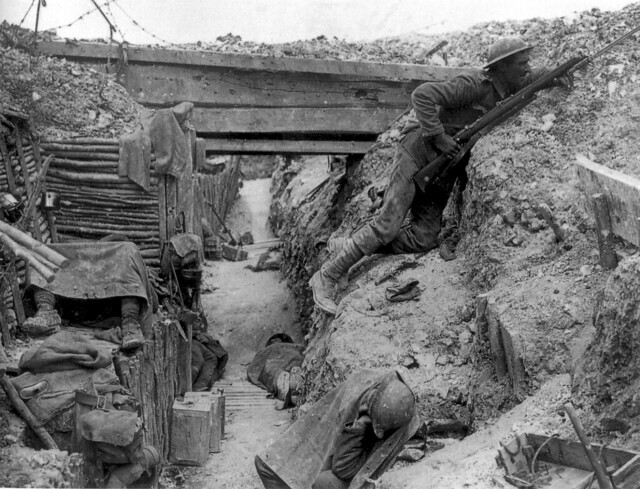 World War 1 trench warfare was so intense that 10% of all the soliders who fought were killed. That’s more than double the percentage of fighting soldiers who were killed in the Second World War (4.5%).